For anyone who’s trying to tame unruly hair, Smooth the frizzes , Tame the fuzzies and fight the Humidity. 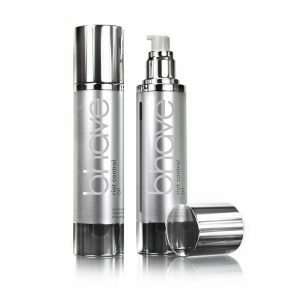 Be in the frizz free zoneIf you are time poor but lust after smooth, luscious-looking locks that are low on maintenance but high on manageability, bHave smoothe PLUS has the solution for streamlining your beauty routine as well as your look. Suitable for all hair types suffering with severe damage from chemical treatments, heat appliances and environmental aggressors. A luxurious shampoo formulated to nourish, strenghten & repair. Infused with Replicine™ Functional Keratin®, this shampoo was created to restore hair’s inner strength by gently nourishing and weightlessly moisturising as it rebuilds and helps repair dry, brittle and damaged hair. This shampoo has been created to specifically complement and help maintain the high levels of Replicine™ Functional Keratin® deposited during the in-salon bhave™ rescue treatment and is also your go to for hair that is in dire need of rehabilitation. Ultra-luxurious restorative formulation that gently cleanses moisturises and nourishes severely damaged hair. Leaves hair feeling silky soft, super shiny and ultra-manageable. Provides a protective shield to guard against damage. Replicine™ Functional Keratin® – naturally derived & extracted keratin proteins from the wool of NZ sheep that is able to bind to severely damaged hair, rebuilding the internal structure and restoring strength, elasticity and shine to damaged hair. A luxurious conditioner formulated to nourish, strengthen & repair. Infused with Replicine™ Functional Keratin®, this conditioner was created to restore hair’s inner strength by gently nourishing and weightlessly mouisturising as it rebuilds and helps repair dry, brittle and damaged hair.This conditioner has been created to specifically compliment and helps maintain the high levels of Replicine™ Functional Keratin® deposited during the in-salon bhave™ rescue treatment and is also your go to for hair that is in dire need of rehabilitation.Suitable for all hair types suffering with severe damage from chemical treatments, heat appliances and environmental aggressors. With Replicine™ Functional Keratin® technology to rebuild, revive & resurface dry, damaged hair from the inside out. Boosts hair’s moisture levels without weighing it down, making it suitable for thick and fine hair alike. Helps restore strength, condition and elasticity for more manageable hair that will hold its style. Argan Oil – High in vitamin E, essential fatty acids and anti-oxidants, it is highly moisturising and nourishing on the hair. 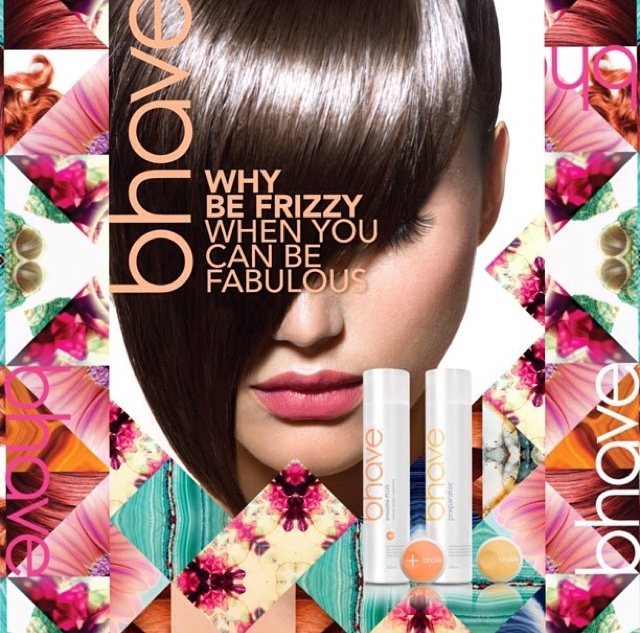 Use in conjunction with bhave™ rescue intense repair shampoo. A lightweight oil containing high doses of essential fatty acids and certified organic argan oil. Transforms dry and brittle hair to smooth, shiny, lustrous locks. The key innovation employed in this deep intense moisturising masque is the revolutionary Replicine™ Functional Keratin® technology that penetrates the hair shaft to repair damage and rebuild each and every strand of hair from the inside out. Combined with certified organic argan oil, macadamia oil and vitamin E, the bhave™ deep intense moisturising masque is particularly beneficial for stressed, coloured or damaged hair. Provides intense moisture, helps repair, restores elasticity, improves strength, boosts shine. Certified organic argan oil – high in vitamin E, essential fatty acids and anti-oxidants, it is highly moisturising and nourishing on the hair. Replicine™ Functional Keratin® – naturally derived and extracted keratin protein that is able to bind to severely damaged hair, rebuilding the internal structure and restoring strength, elasticity and shine. Vitamin E – This antioxidant-rich oil strengthens and nourishes hair while adding shine to the hair. Helene Larson Nature & Health Magazine.